This week the media and government have pushed it’s mass NLP programme (Behavioural Insights Team) a step further into the spotlight denigrating the working class for their lifestyle choices while hiding their own. This week alone we seen stories in media which hints to the general public by subtle means that basically the working class are their own worst enemies and to blame for the difficulties they face, which may apply to some but most certainly not all. The mantra about poor lifestyle choice is a perceived thing which has always dogged the Tories and working class alike .Tories have always had a long held belief most of us were wasters and of little value other than to serve our masters by working our asses off to provide them with wealth and profits they deserve due to privilege and their own sense of entitlement . I mean we all like a occasional pint, the odd takeout now and again after a hard working week, and partying to let off some steam, or booking the family holiday (if you can afford one under Austerity Britain) once a year to help us recharge our batteries and enjoy some family time together. Universal Credit will highlight this more than ever because until now it only affected the poor who relied on state assistance, well this is going to be a total game changer as they consume workers ,yes those hard working people. Well now you all have to get back in your place and doff your caps to your masters who are tightening their grips on the working classes while choking them off of any fair or equal quality life. Make no mistake it is a Class War. Isn’t it time that if we are going to look at peoples lifestyles we should also look at all the UK citizens lifestyle choices not just working class people.Many middle class people and those at the top, consume many a rich dining experience, drink excessive amounts of alcohol,take up risky sports, and behave badly, and are likely to suffer from high end drug addiction than the working class person due to cost ,the big difference is they do it behind closed doors where they are not open to scrutiny of prying eyes and have the morals of an alley cat like any other. The working classes also need to take a long hard look in mirror too as sometimes ,we do not help ourselves by providing them with plenty of incidents which they jump on to exploit us,when the reality is most of us don’t live like they think we do. Just look at the bills for parliament on the cost of alcohol alone and its eye watering amount of taxpayers cash I wonder if all those Daily Mail and Sun readers are as angry by that ,cos for years those ruling over us have abused the taxpayer wallet for decades, and they should take a long hard look in the mirror, as we can all fall from grace,and our lives have never been so fragile as they are now with the looming Brexit and 8yrs of Austerity, life can change overnight. I used to work in hospitality and I can tell you many a good tale about the so called posh classes and celebrity icons. Truth is they are no different to the rest of us. It is that sense of entitlement which makes them distance themselves from the working class, and fail to understand them and the hard lives many generations have lived. It is totally different lifestyle and Professor Greens White Working Class programme illustrates that they do lack opportunities afforded to those who are born in a different class because the system is designed that way to keep you in your place. There are many amazing working class people who has come from poverty ridden Britain over the centuries who aspired to want more and achieved it, but the doors and obstacles placed in the way for the majority is because the system is designed to make them fail. It divides us into sub groups too, Male ,Female, Worker,Disabled,Claimant,LGBTQ,Race or Religion and further. This is how the state social controls its population and dictates how we should live according to their ideology, which still smacks of Colonial Britain remnants of superiority over others. It also sets them off against each by blaming one group or another for the countries present situation, and while we fight over the scraps on table it leaves the door open for any vacuum to be filled by the far right and further stir up hatred. This is what happened in 1930 Germany and that’s why the people followed Hitler. I certainly hope we never see a repeat of those terrible times on the scale it was carried out, but we cannot deny similarities with our present day situation in how it came to be, when we don’t value human life equally. The class war on those deemed irresponsible, is done by controlling their lifestyles,while ignoring their own because they are entitled, are valued more due to class,work,position in life is something that really needs to be addressed. The working class let them off every single time, well not this blogger I will call it out for what it is. I think that working class people should start calling these hypocrites out on their lifestyles leading to a burden on our public services or ,their drunken bawdy behaviour, or their bad behaviour generally, their abuse of power and position, and corruption which is why many of them hate social media, because in the modern age of technology it is harder for them to hide even when they try to hide links to their human failures. Just a few links below to the controlling ways apart from welfare reforms which has caused detrimental harm to many. to halve it by 2022, we want to eliminate it by 2027. Andrew Marr: Okay. It’s gone up by 134% on your watch. David Gauke: Well, no, and that’s why we need to bring it down. thousand people tonight will be rough sleeping in this country. temporary accommodation because their families are homeless? 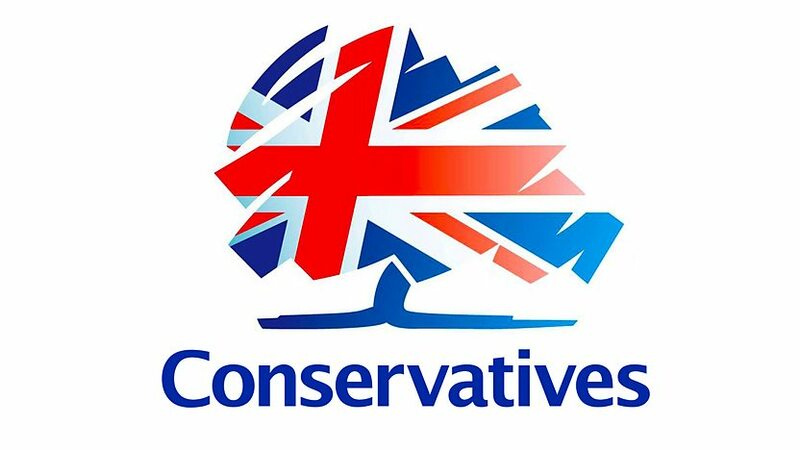 Andrew Marr: It’s gone up 70% under the Conservatives. are spending a billion pounds over the next three years on this. children in absolute poverty than we were in 2010.
you’re in charge of as universal credit rolls out? 2015, so the number of sanctions is coming down. such as debt, rent arrears and homelessness.’ Are they wrong? Marr then grills him regarding Mental Health being made considerably worse as well as homelessness and some of his answers are a bit strange given the fact by now Gawke is drowning in his governments deliberate attempts to avoid giving a straight answer which the conservatives have down to a fine art form where the objectivity is deny, deny, bypass and repeat our mantra. and what can you do to get you into work? knowing enough about the effect of sanctions in the real world. And your department has now accepted that. mental health as well. And we shouldn’t pretend otherwise. get more people into work. work. And that is the best way of lifting people out of poverty. being automatically enrolled into the pension scheme. Why? moment the starting point was 22, we’re now lowering that to 18.
agrees has been a huge success, is a really important next step. Andrew Marr: And that could people off of course. 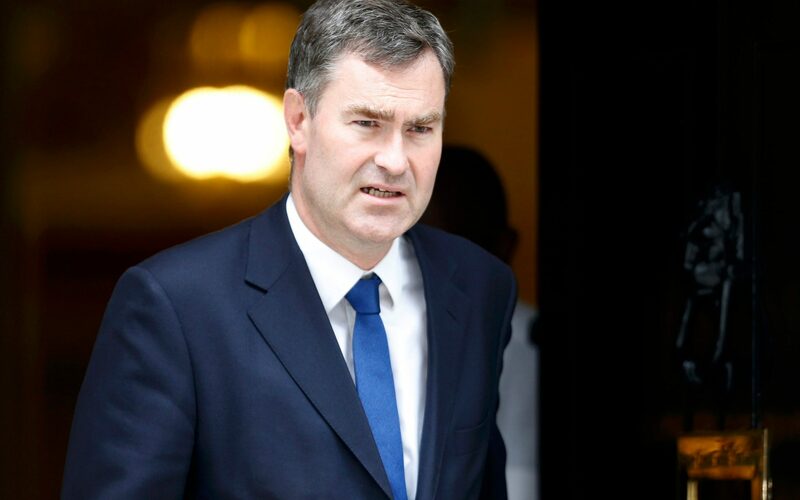 David Gauke: It might do. And the challenge here is to get the balance right. have been saving more than I think anyone particularly expected. Now, that’s encouraging. And this is building on that success.